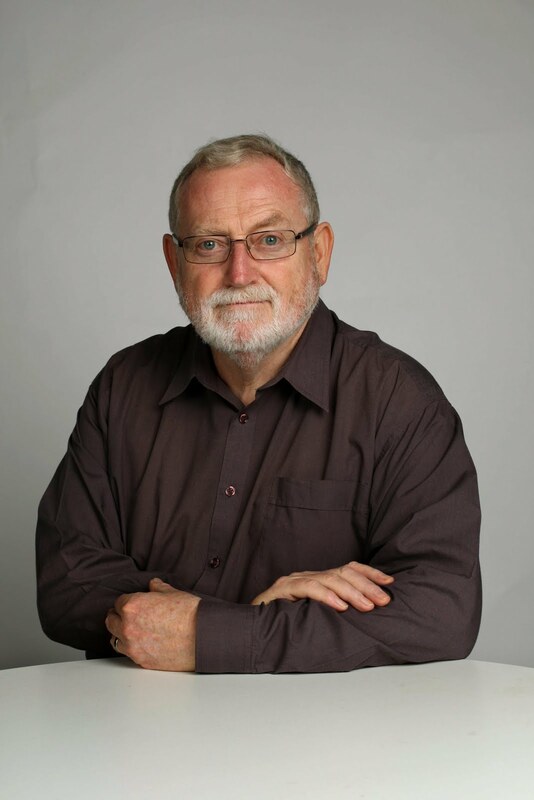 Ross Gittins is the Economics Editor of The Sydney Morning Herald and an Economic Columnist for The Age. For 40 years he has had a ringside seat as the Australian economy has gone through radical change. He’s covered 40 budgets and 16 elections and watched 13 treasurers and eight prime ministers wrestle with boom and recession, debts and deficits. He is a winner of the Citibank Pan Asia award for excellence in financial journalism and has been a Nuffield Press fellow at Wolfson College, Cambridge, and a journalist-in-residence at the Department of Economics at the University of Melbourne. The Happy Economist and Gittins: A Life Among Budgets, Bulldust and Bastardry; published by Allen & Unwin (June 2015).